As Microsoft and Apple is planning to launch their new products on the same Google is also launching its new laptop on the market name as "Chrome Book". 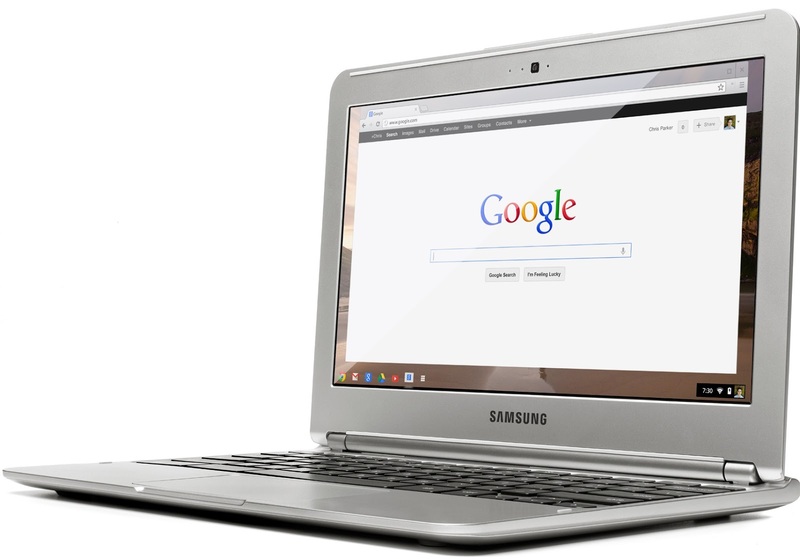 According to Google, Chromebook is the cheapest laptop in the market. Google has fixed the price of this laptop worth $ 249, ie 13 thousand 300. Chrome book is based on the the chrome operating system, which weigh have 2.5 pounds and also 0.8 inches thick. Its battery works continuously for six and a half hour. There is no option for the hard drive, so user have to rely on the internet connection. For this Google have featured with Dual wiFi. With the help of this user will always connected with internet connection. 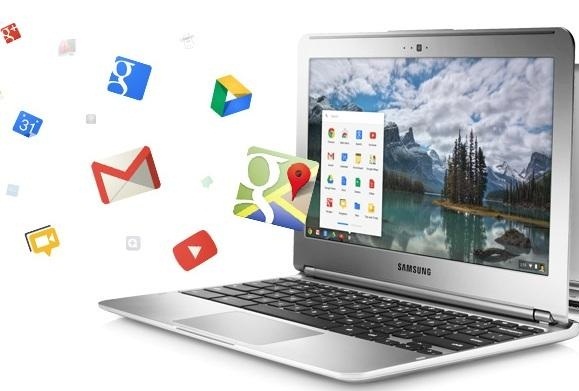 New Chromebook will have 11.6 inch screen and 1366*768 resolution. On this there will have Dual processor of Samsung. For storage 100Gb space have been given on Cloud storage 2. Facility of the storage on the cloud storage 2 will of 2 Years. For connectivity there is Bluetooth 3.0, HDMI port, VGA camera and built Dualband Wi-Fi 802.11 a/b/g/n facilities are there. 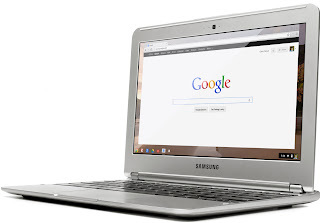 According to Google, the new laptop is thin and light enough to see, but it have fantastic Performance. The new chrome boot with in 10 seconds. On this user can view high resolution videos also.